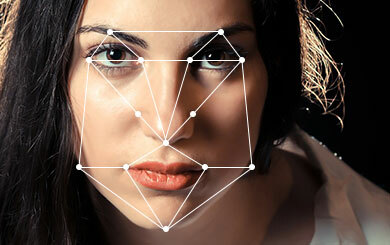 Easy Acquisition and Intuitive Analysis of Biometric Signals. Automatic Generation of Graph and Reports. Continuous Application Development and Cooperation with Scientific Centers and Universities. Analysis of the Characteristic 120 Facial Points. Automatic Recognition of Emotions: Smile, Sadness, Disgust , Surprise. Mobile and Easy to Use Kinect XBOX 360 Microsoft. Analysis of Visual Engagement of Users. When and Where the Respondents Looked. 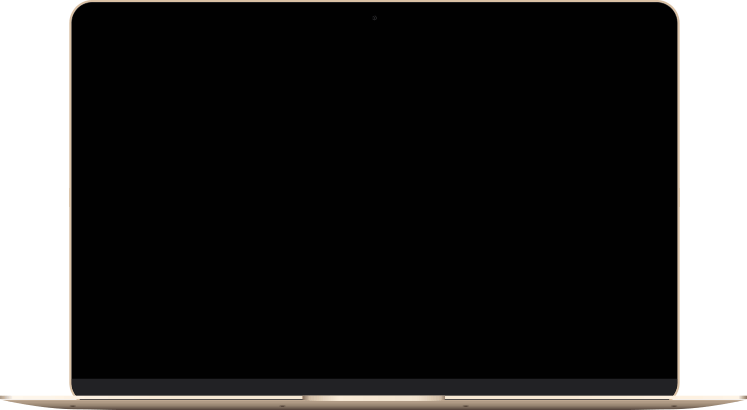 Mobile and Easy to Use EyeTRIBE, Tobii X2. Analysis of the Reaction of Arousal and Emotional Processes. 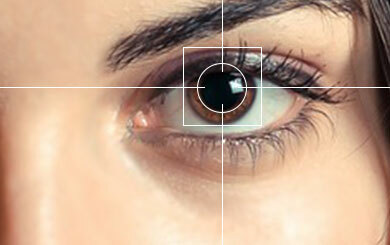 Specify the Indicators of Perception: Attention, Relaxation , etc. 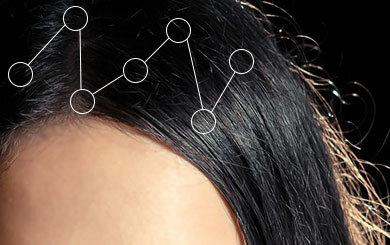 Mobile and Easy to Use Mind Wave EEG NeuroSky, EPOC Emotive. Analysis of Indicators: EEG: attention, meditation, etc. Automatic Signal Analysis for Eye Tracking (heatmap). Automatic Analysis of Facial Expressions : Smile, Sadness , Surprise, Neutral face. 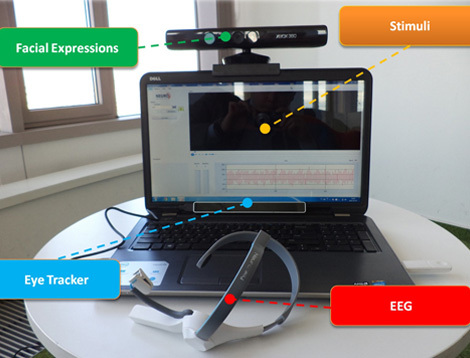 NEW Analysis of ROI (time and space analysis , Combination of EEG and Eye-tracking). Statistical Analysis: mean, median, significance (t-test), variance. Automatic Creation of Raport and Graph. Ability to export Results and Charts. 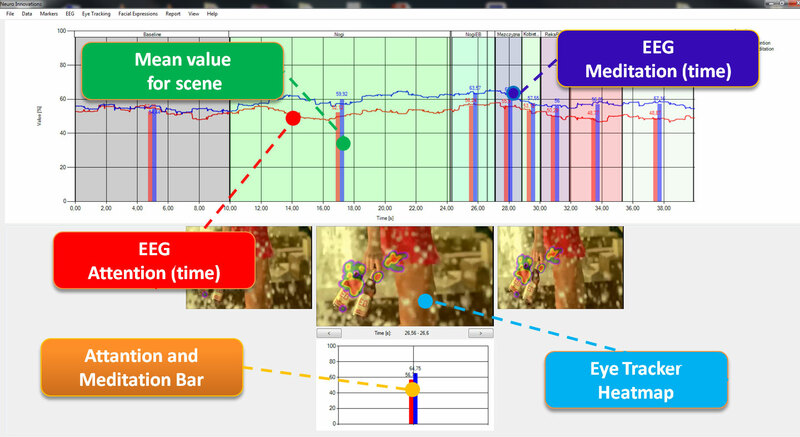 Create Movies with Eye-Tracking Analysis. I am interested in buying software.